Happy Monthly Posting Challenge Eve! Well here it is, Halloween Night, and the firecrackers and screechers are going off with abandon in the neighbourhood. While I will be happy when the pops and booms end, I’m glad it was a dry evening for the ghouls and goblins who were able to go trick or treating without wearing a garbage bag which often in typical of Raincouver Halloweens. The 31st is also the eve of a rash of monthly posting challenges. One of the most famous of them all is NaNoWriMo or National Novel Writing Month – a challenge to write everyday for the month of November to end up with 50,000 words for the start of a novel. That’s an average of 1,667 words per day. Seem too daunting? 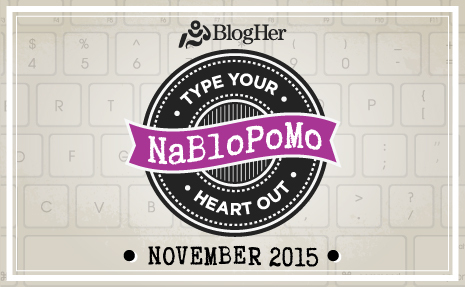 There are many other challenges, such as NaBloPoMo – National Blog Posting Month, which I have signed up for the second time to kick start my writing again. But if writing isn’t your thing, there are many other monthly challenges this month that may appeal to other creative outlets such as FMS Photo A Day or a new discovery for me, Tinkerlab‘s November Sketchbook Challenge. If you do a search, I’m sure you’ll be able to find one that suits you. These challenges have a few things in common, the main things being committing your intent – and publicly – by tweeting it, posting to Facebook or Instagram or any of your social media accounts, to hold yourself accountable, as well as the resources that are available to support you to succeed, from daily prompts, live twitter chats, workshops and events (I have seen some NaNoWriMo writing events at the local library) mentors and one of the most wonderful, the community around the challenge itself. It’s great to feel that you are not alone in the struggle sometimes to get something, anything, posted for the day. One of the new resources I have just discovered in a bit of a DOH! moment is WordPress’s own The Daily Post which contains daily prompts for writing and a photo challenge, as well as Blogging U. which offers monthly courses to get you up to speed in blogging, customisng WordPress to your specifications, writing and photography tips. 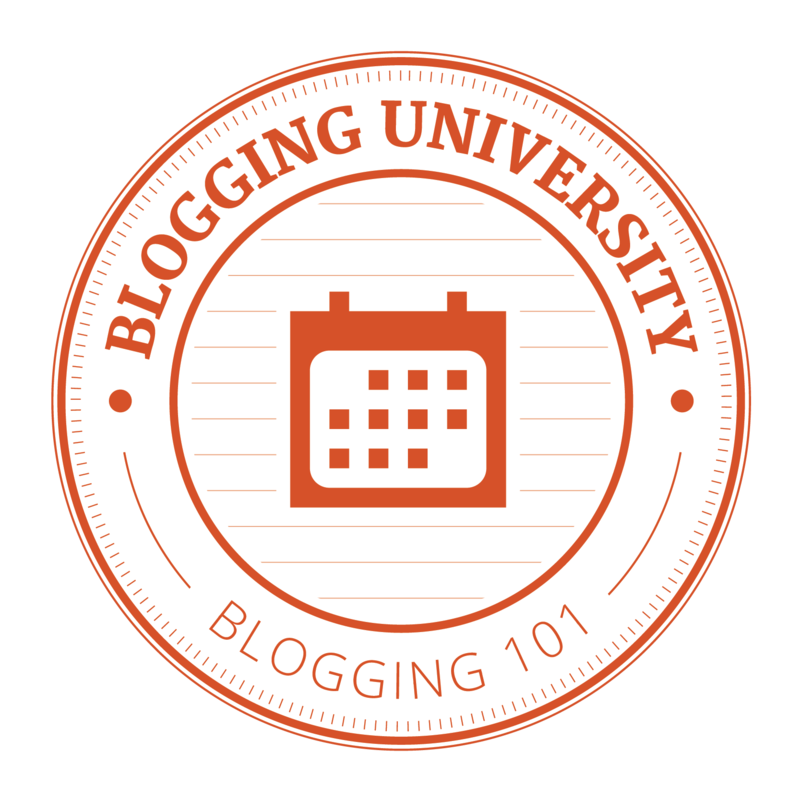 Even though I have been working within WordPress for a couple of years now, I am self taught so I have signed up for Blogging 101 just to ensure I’ve got the basics down which may make my blogging life easier. So whichever daily posting challenge you may sign up for – CHEERS to you for signing up and committing to it! I hope your creativity flourishes. Have you signed up for a different daily posting challenge? Please list in comments below so I – and others – can discover them. Thank you! Whoo hoo! I did it. A good sense of accomplishment. I do need to push myself to write more – still looking for my voice. I am going to sign up for December! I appreciate anyone who has dropped by to have a peek and also discovered some new blogs to follow.